Do you know that April is National Volunteer month? It is also National Grilled Cheese Month, Garlic month, Oral Health month and so on and so forth. If you want a complete list click here for even more ways to become aware of opportunities give to a cause or community of your choice. 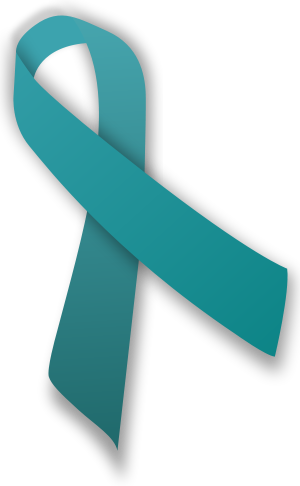 Also, April is Sexual Assault and Child Abuse Awareness Month. This is a serious topic and a problem that often goes unspoken. One in four girls are sexually assaulted by the age of 18 and one in six boys is sexually assaulted by same age. It is uncomfortable for people to talk about this problem and I feel it needs to be given a more visible voice. It is one of the reasons I volunteered on the speakers’ bureau at the Wings Foundation for over five years. I saw how giving voice to sexual assault survivors and childhood abuse survivors helped to diminish the stigma and shame carried by being a victim. It does not make sense that a victim is left with the burden of shame, guilt and brokenness to be isolated by silence and secrecy. However this is what happens. If you are searching for a way to make a difference use some of your energy, time and talent to offer compassion caring to a community who you feel resonates with you. On a lighter note if you like movies below is a list of the 10 Best Movies about Volunteering and Giving Back. If you want to view the movie trailers visit Engaging Volunteers: Volunteermatch Blog for Social Change. The Examiner.com had a few more movies to add to the list. Be inspired watch a movie and then go give. Brenda! I love this list of movies! Thank you for sharing them! Tamara, I have been hit with a bad cold and feeling under the weather – actually more like under a Mack Truck that ran me over. Hence, I am now getting around to being able to have a conversation without feeling exhausted. I took a couple days off and had time to watch the Hunger Games for the first time. I loved the movie and agree with you. It is the “ultimate” on the theme of volunteering. I know you give a lot of your talents and time to the community locally and beyond. What do you get out of the experience of volunteering?